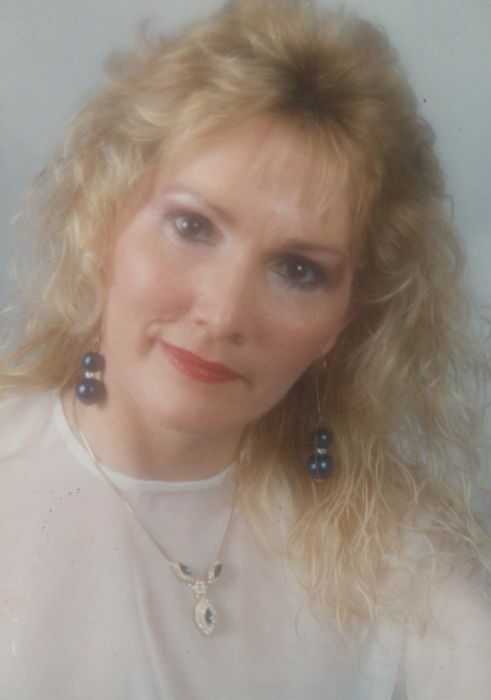 Janyce Reed – Hawthorne (65) of Gun Barrel City, Texas passed peacefully on June 25, 2018. She was born on February 27, 1953 in Dallas, Texas to the home of Neulan Bud & Rachael Walker. Janyce received her GED. She worked for many years in the manufacturing field. She also worked hard at being the best mother for her 2 sons, so that they would never want or need. In Janyce’s spare time she enjoyed watching wrestling shows, trying her hand at scratching off the winning lottery ticket and dining with her family and friends. She truly cherished spending time with her family and friends. Janyce is survived by her brothers; Tom Walker, Donnie Walker & his wife Jackie, sisters; Becky Nix & her husband Andy, Nancy Correll & her husband Alex, sister-in-law; Cathy Walker, her 2 son’s; James Reed & his husband Gary Williams and Jason Reed. She has many nieces, nephews, cousins and a host of other family and friends. Janyce will be dearly missed by all who knew her. Janyce is preceded in death by her parents, brothers; Ronnie Walker, Dewayne Walker, a sister in law; Wanda Walker, her loving husband of 32 years, Butch Hawthorne. And several faithful fur babies, but the doggie she dearly loved was Pepper. Bro. Paul McKinney with the First Baptist Church in Eustace, Texas will officiate for the Hawthorne family.